Autumn is here. Cooler evenings and the days gradually getting shorter, along with the infused array of warming colours, and the skeletal trees creeping upon us. For most though, including myself, it is prime time to get your AW knitwear back out, or start adding new items to your wardrobe. The spoilt choice of burnt oranges, rusting browns, and weaker tones highlighted by the shallow sun rays are idyllic to say the least. 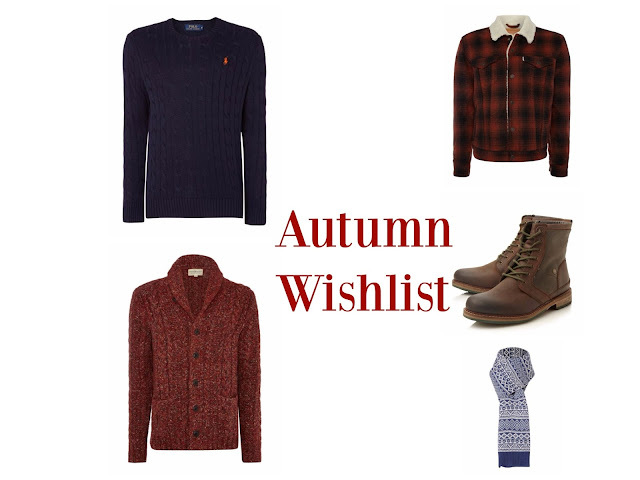 With all this in mind I've put together a wish list for this season to hopefully get you started and inspired for your favourite autumn pieces from House of Fraser. 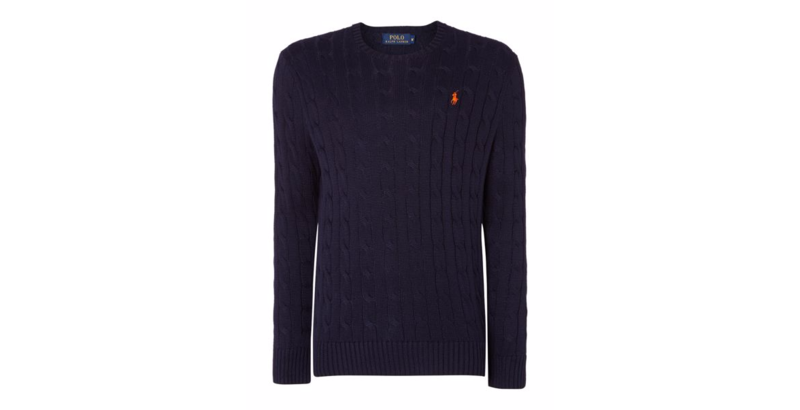 This Polo Ralph Lauren crew neck cable jumper is my favourite type of knitwear. The fisherman's knit; a timeless, simple piece. Shop it here. 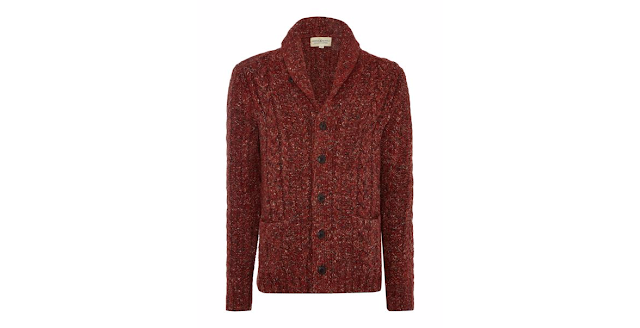 This shawl neck button front marl cardigan from Denim and Supply Ralph Lauren is perfect for when the temp really starts to drop. A thick, chunky, stylish knit could be well complimented with a suitable scarf. shop it here. A chunky knit scarf like this from Howick is ideal to break away from just a plain colour or texture when layering and will add detail. Shop it here. Sherpa jackets are, in my opinion, something that will never be out of fashion and always remain a classic. This Levi's Type 3 fleece is 100% my style as I love the more rugged, lumberjack look. Shop it here. Boots are a must throughout Autumn and Winter, not only do they look the part, more importantly they are practical from keeping your feet warm and dry. These super tough Barbour Whitburn Heavy Comb boots will do just that. Shop them here. I can't wait to stock up on some new pieces for the Autumn season, and these are just a few of the items I would love to get from House of Fraser. To see more, click here. What's your Autumn style staple? Let me know in the comments or on twitter @richieday85.